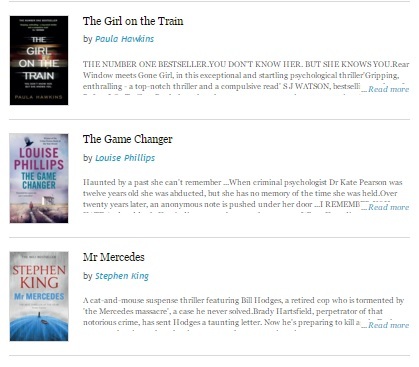 If you use Kobo Books, all help would be appreciated to get THE GAME CHANGER from Number 2 to Number 1! 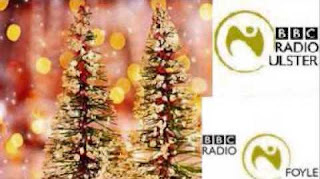 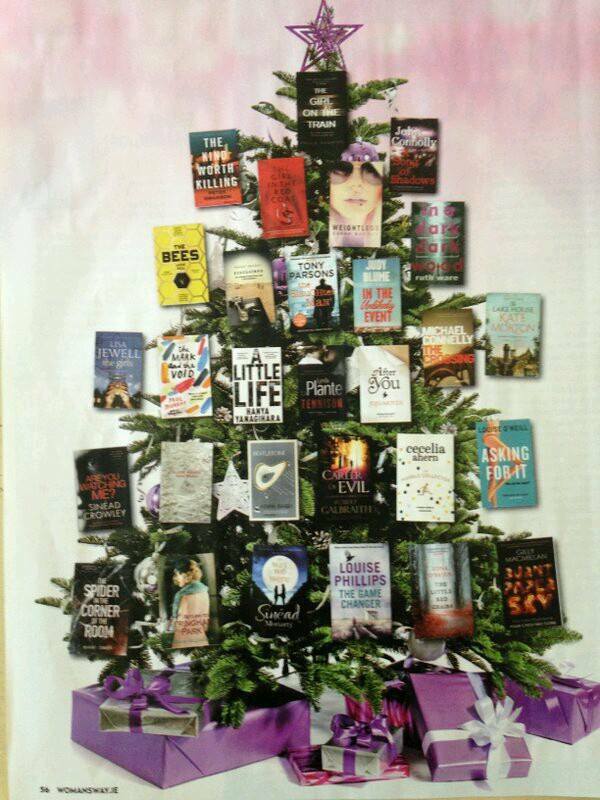 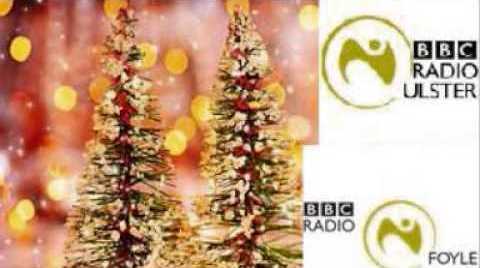 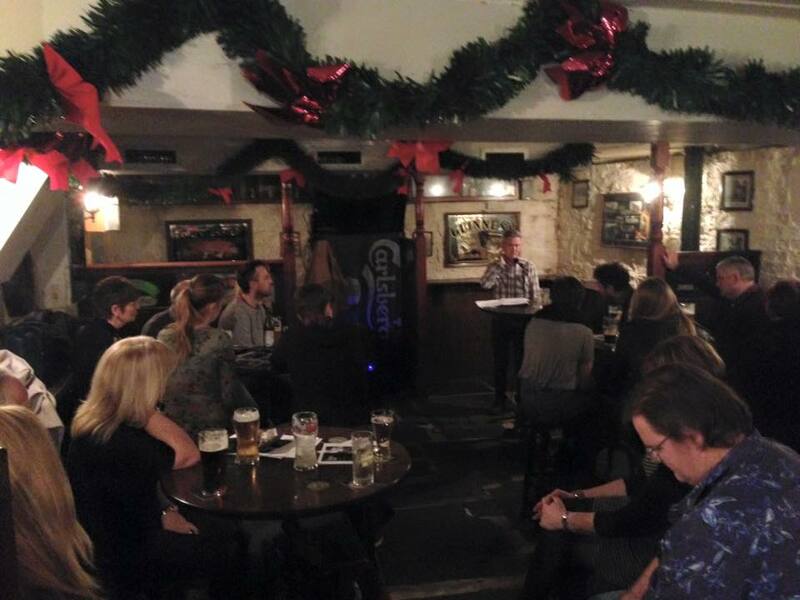 Great to be sharing the Woman's Way Christmas Tree with such great books and writers! 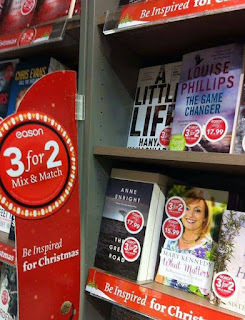 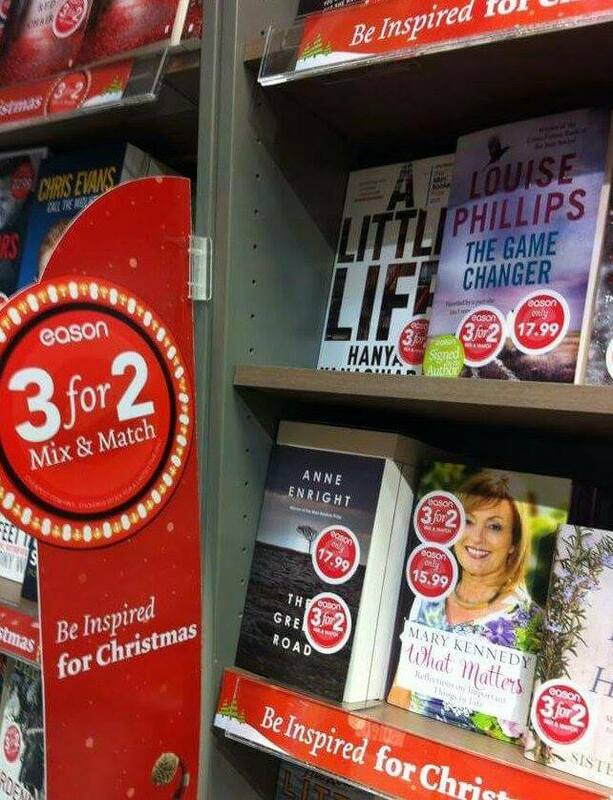 I signed a zillion copies (well not quite that many, but a lot) of THE GAME CHANGER in Easons in the Square yesterday, so if you fancy it to read or to give as a gift, it's also in the 3 for 2 promo!! 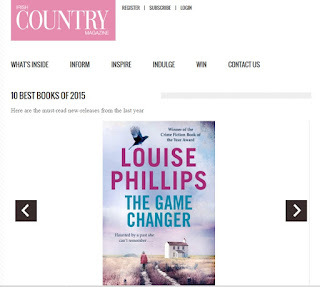 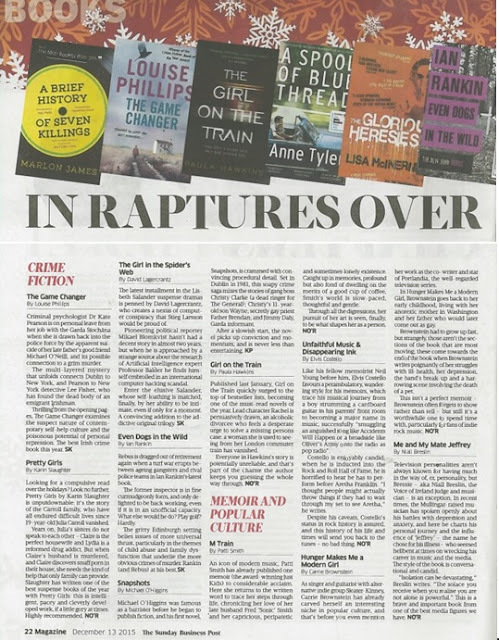 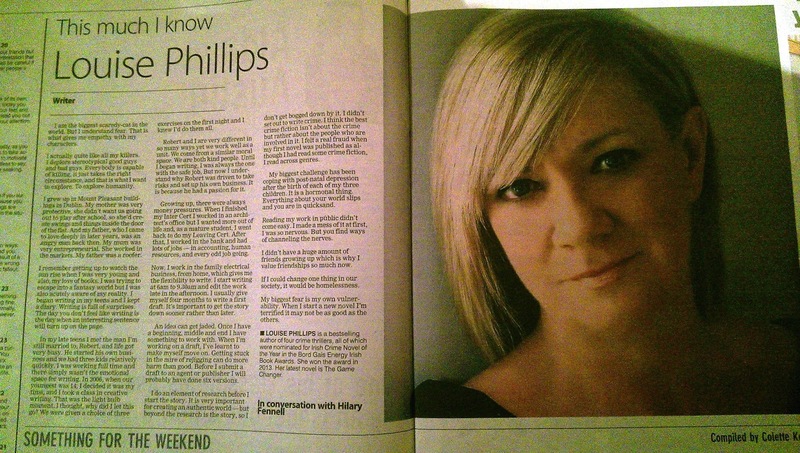 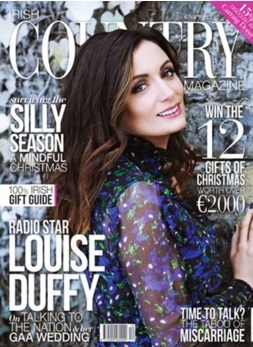 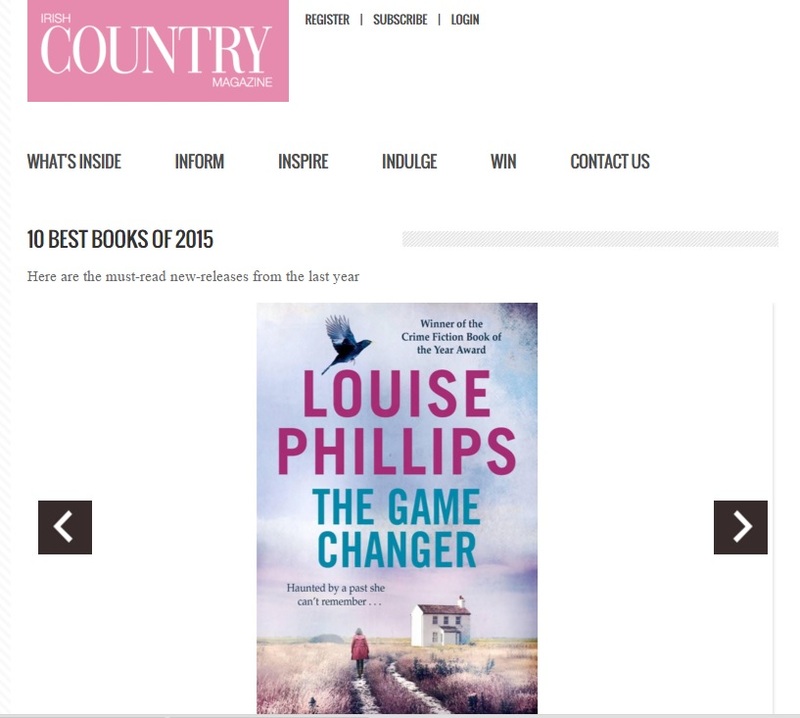 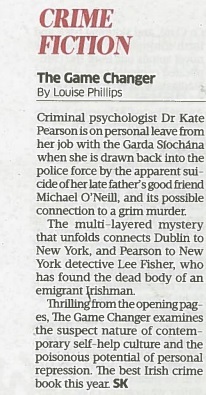 Irish Country Magazine Pick THE GAME CHANGER in Top Ten Books of 2015! 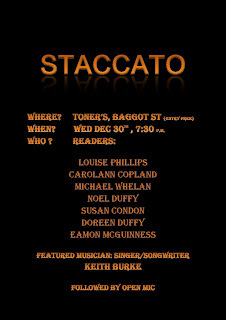 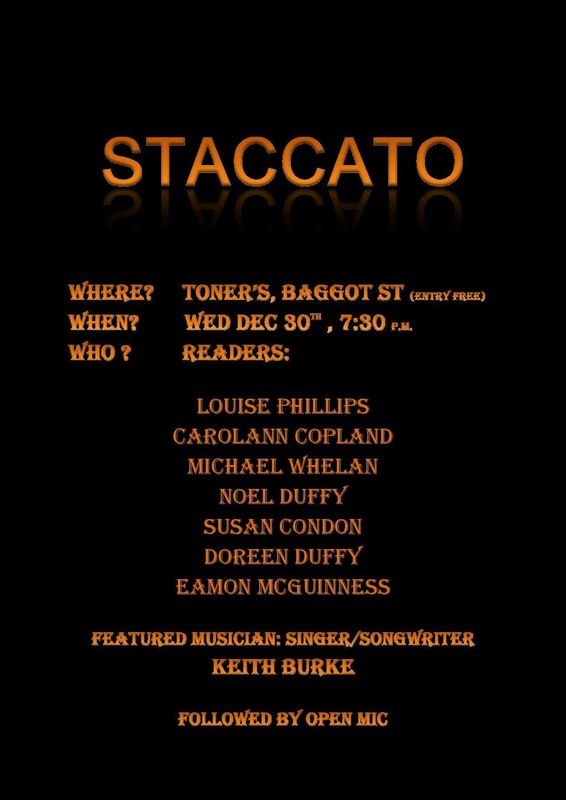 "Another breath-taking thriller from a great writer.."
A date for the diary folks....and even better it's FREE.....DECEMBER 30th....see times and location below!